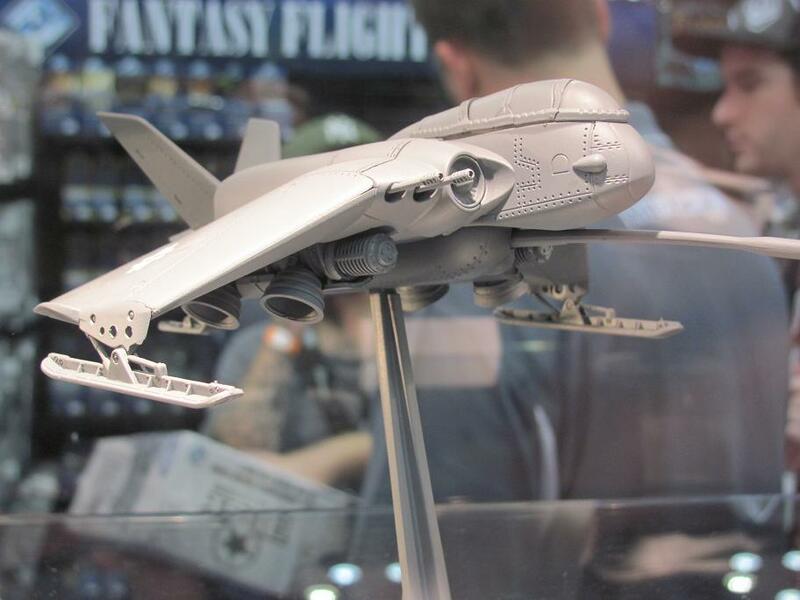 Every year at Gen Con, Fantasy Flight Games‘ Christian Petersen delivers the In-Flight Report, a presentation about the company’s current and future projects, as well as some information on the state of the company and its priorities. In terms of business, Christian reported that FFG has experienced more than 30 percent growth per year for the last 6 years. According to his presentation, 97 percent of the company’s sales are to wholesale distributors. By product line, 52 percent of sales are board games, 20 percent card games, 10 percent miniatures, and the rest a mix of products such as novels and game accessories. 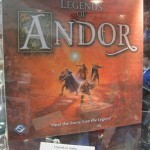 The company’s overall best-selling game line is Arkham Horror. The presentation also shed some light on the international nature of FFG’s business. 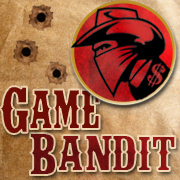 Petersen stated that the company’s games are available in 25 different languages and its business is 45 percent international. This compares to 55 percent international reported last year. Still, it’s a large percentage for the Minnesota-based company and is apparently a major factor in the scheduling of product releases. Christian explained that in the last year, Fantasy Flight issued 630 production orders, of which only 252 were for new English SKUs, while 206 were for international versions of existing games and 172 were for reprints. Dealing with translations and international licensing issues sometimes delays even United States-bound English products. Also in the last year, FFG hired its first in-house attorney. Prior to that, Christian Petersen himself served as the company’s chief internal legal adviser. Another major subject area covered in the presentation was quality control. 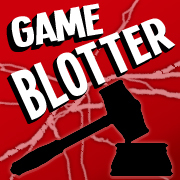 Christian acknowledged some recent problems, including shipping one game with significant editorial issues and another with board manufacturing problems. While he stated that a 2 percent defect rate is standard in the manufacturing of board games, FFG has begun instituting new procedures to improve on the company’s performance. Fantasy Flight Games already has a dry room for testing new products and maintains a large inventory of spare parts for all of its games. From now on, all games will go through an external beta testing process in order to attempt to discover any game play, editorial, or physical issues not previously identified by staff teams. 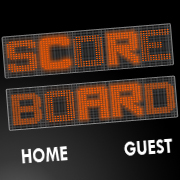 The beta process for roleplaying games will be a public one, with all interested players invited to participate. For board games, FFG will assemble 30 to 40 production-quality samples and send them to outside groups around the world. 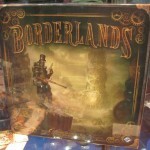 FFG’s board games have typically taken 6-12 weeks to manufacture, followed by 4 weeks for shipping and 2 weeks for warehousing and distribution. The beta testing process will extend the design and development phase by a total of 6-7 weeks. In the most anticipated part of the presentation, Christian Petersen made a number of announcements regarding upcoming products. Lair of the Worm is a $35 expansion for Descent 2nd Edition. 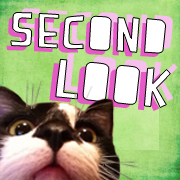 It’s in beta testing now and should be delivered at the end of November. Lair of the Worm adds side quests to campaigns (called “rumors”). 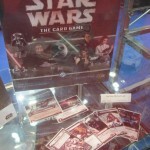 The Star Wars Living Card Game that was demoed at last year’s Gen Con has been scrapped in favor of a two-player head-to-head game, which should be available in late 2012. Merchant of Venus will ship in September. Netrunner, FFG’s version of a 1990s card game by Richard Garfield, should be available in retail outlets within a few weeks. 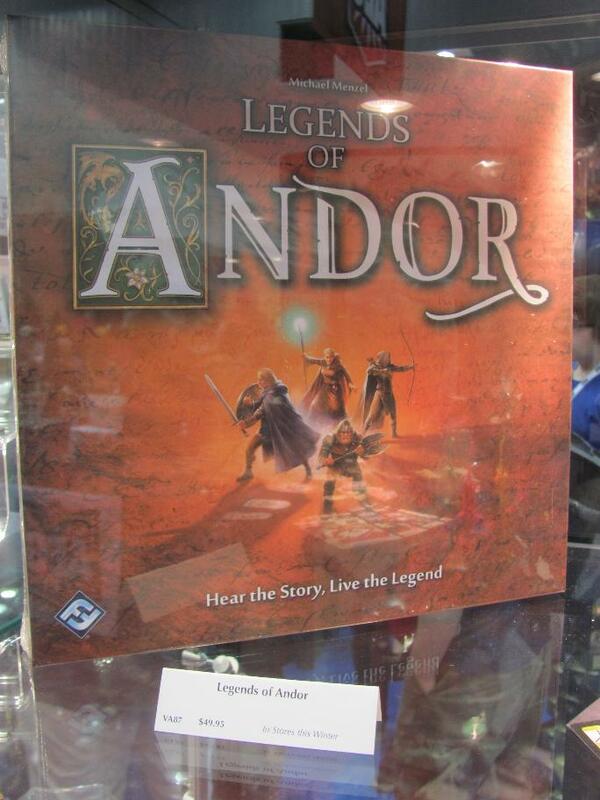 Advance copies available at Gen Con sold out by 10:10 AM on the first day of the show. Christian claimed to have brought more copies of Netrunner to the show than any other advance product before. Surprised by the response, he sent sent a van to intercept the truck delivering the game from the Port of Los Angeles to Minnesota. It was able to bring another 250 or so games to Indianapolis, which also easily sold out Saturday morning. 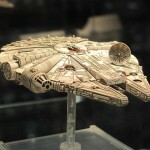 X-Wing, the Star Wars ship-combat miniatures game, should be available at retail in September. 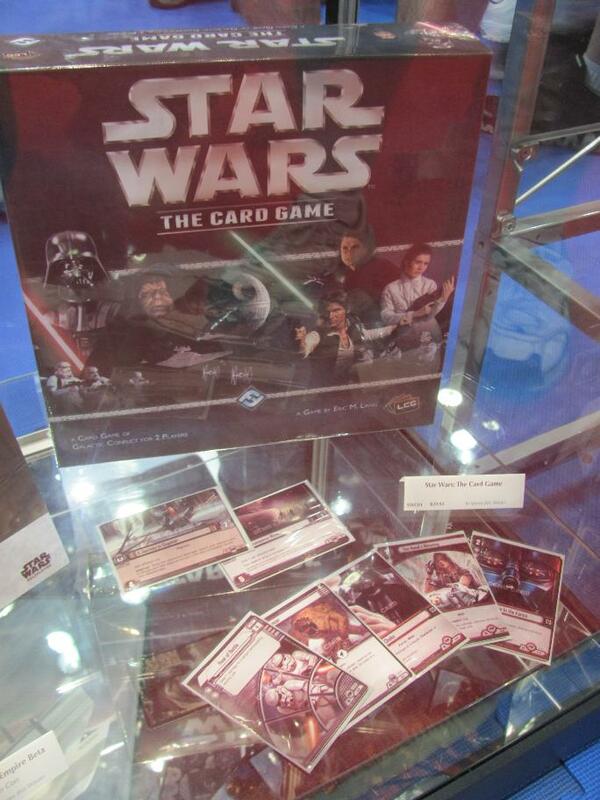 Advance copies of that, including X-Wing and Y-Wing expansions, also sold out at Gen Con. 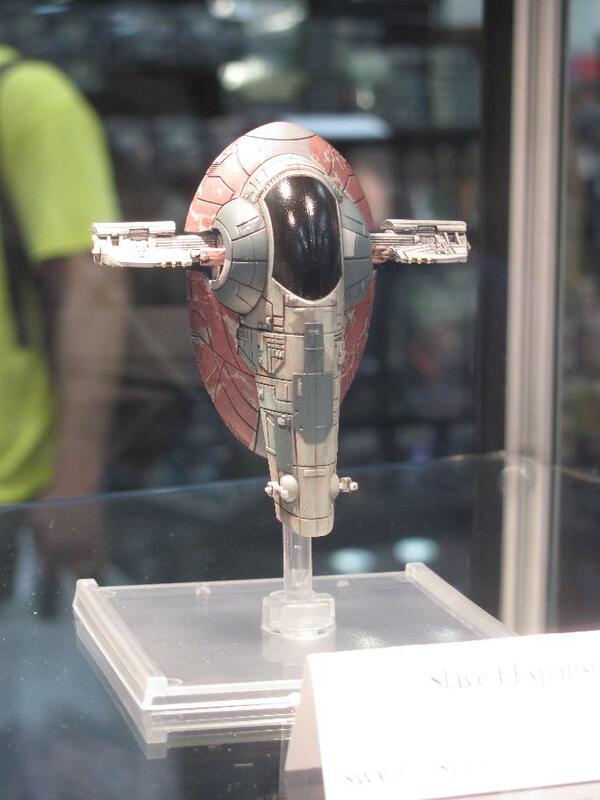 The next four ships in the series will be Slave 1, a TIE Interceptor, an A-Wing, and a scale Millenium Falcon. 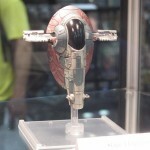 Christian also hinted at a future non-ship Star Wars miniatures game but wouldn’t provide any detail. 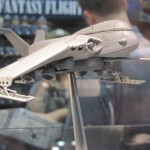 Relic, a Warhammer 40K version of Talisman, will ship in late 2012. 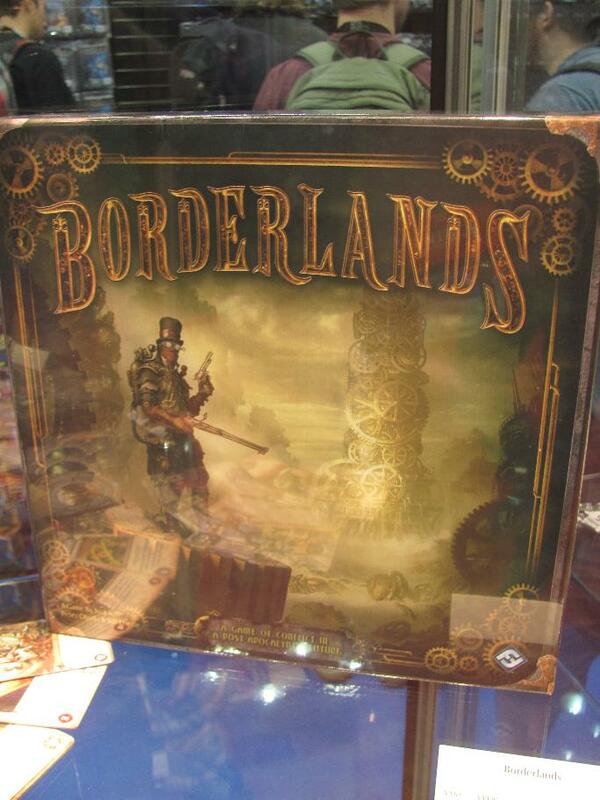 Borderlands is a reprint of a 1980s Eon game. It’s scheduled to ship in early 2013 for $60. Fantasy Flight Games is working with HBO to produce a stand-alone Game of Thrones card game. (In regards to the coincidence of FFG’s Game of Thrones license and the hit television series on HBO, Christian said, “Sometimes you get lucky.”) This new card game will be based on the Game of Thrones living card game but will not be compatible and not usable in LCG tournaments. It will be strictly two-player (Stark vs. Lannister) and available in 2-3 months for $30. Sudden Death, an expansion for Blood Bowl Team Manager, will feature a new league with three teams—vampires, undead, and dark elves—as well as new mechanics meant to reflect the nature of these new teams. Sudden Death is scheduled for the fall at $25. 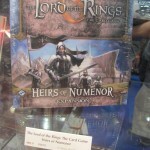 The next expansion cycle for the Lord of the Rings LCG, Heirs of Numenor, will launch in November. 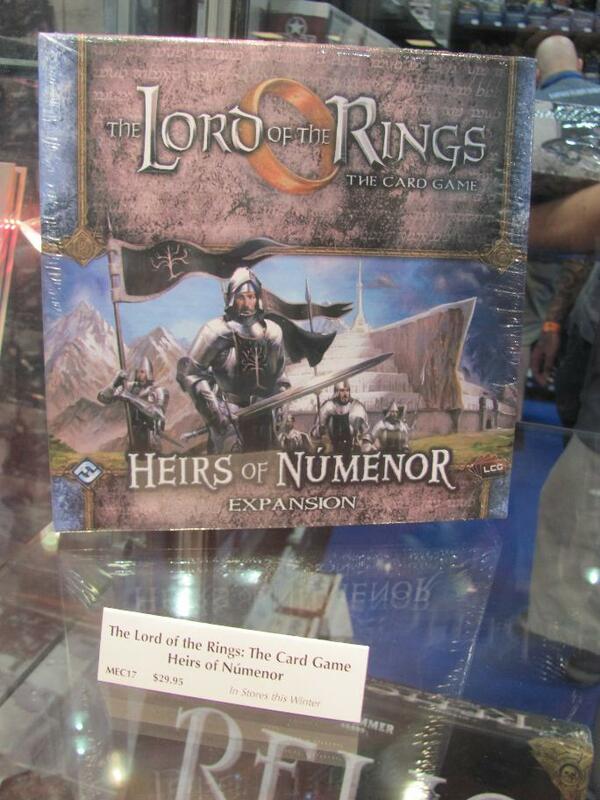 The $30 deluxe box will set up for monthly Gondor adventure packs to follow. And finally, Christian Petersen not only announced a Star Wars roleplaying game but handed out free beta versions of the game book to everyone in attendance! Actually, in an effort to accommodate various player interests in the Star Wars universe, FFG is planning three distinct but compatible Star Wars roleplaying games: Edge of Empire, Age of Rebellion, and Force & Destiny. The first, Edge of Empire, will focus on the fringe, scum, and criminal elements of Star Wars—the likes of Han Solo and Boba Fett. 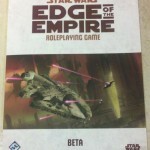 Scheduled for full release in early 2013, the Edge of Empire Beta book was the one handed out at the presentation (guarded by Storm Troopers). The Edge of Empire beta book is over 220 pages in full-color and contains a complete game—missing only background material on the setting. 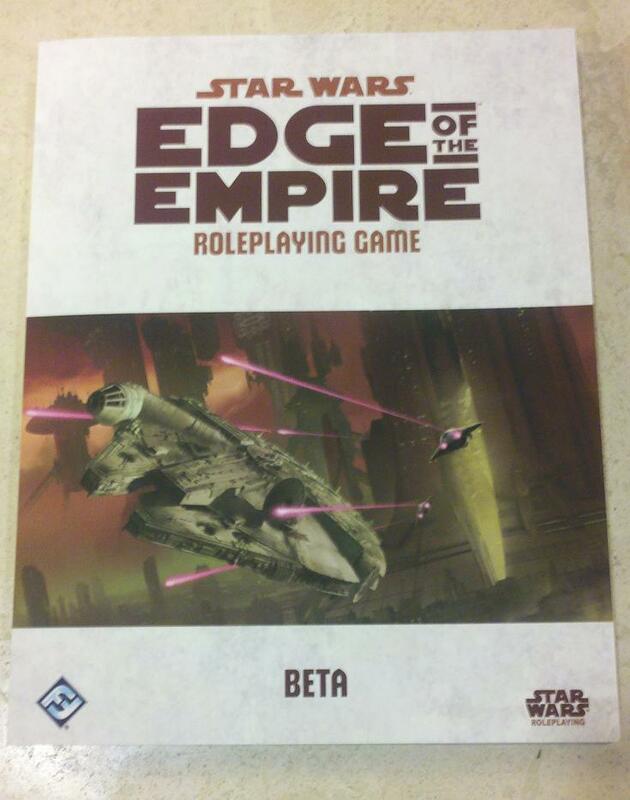 FFG printed 5,000 copies of the beta and will be selling them for $30. Age of Rebellion will focus on the rebellion era and capital ships and is scheduled for release in 2014. Expect Force & Destiny in 2015. 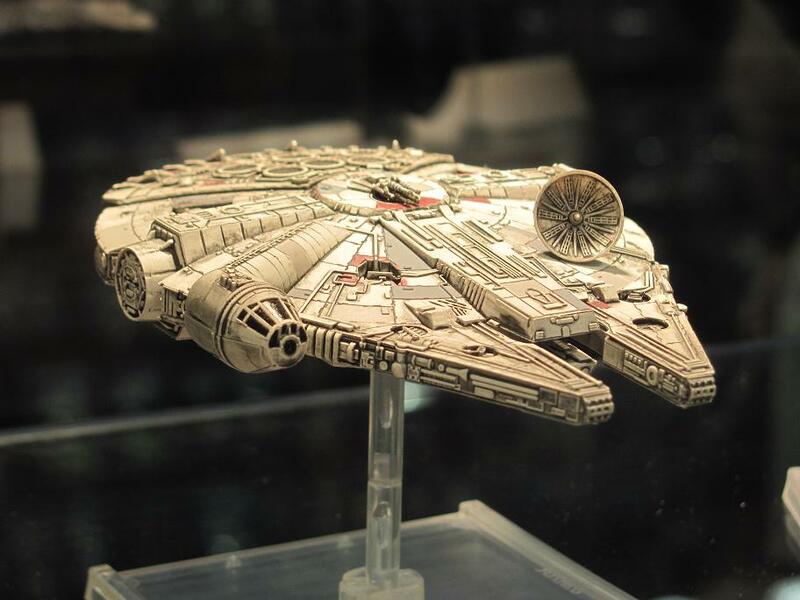 All of the Star Wars RPGs will make use of custom polyhedral dice. The beta book has stickers for converting existing dice. And FFG has developed dice-roller mobile apps for both iOS and Android devices ($5).